Unlike many local 6ths we have an inclusive approach to recruitment and use GCSE scores to select on the basis of potential to succeed. We give a much wider range the opportunity and they generally repay that approach by doing very well. Our lecturers are well qualified academically or in their vocational fields. A large number also work as external examiners. Almost all are trained teachers with a majority having been trained here whilst in their first year with us. 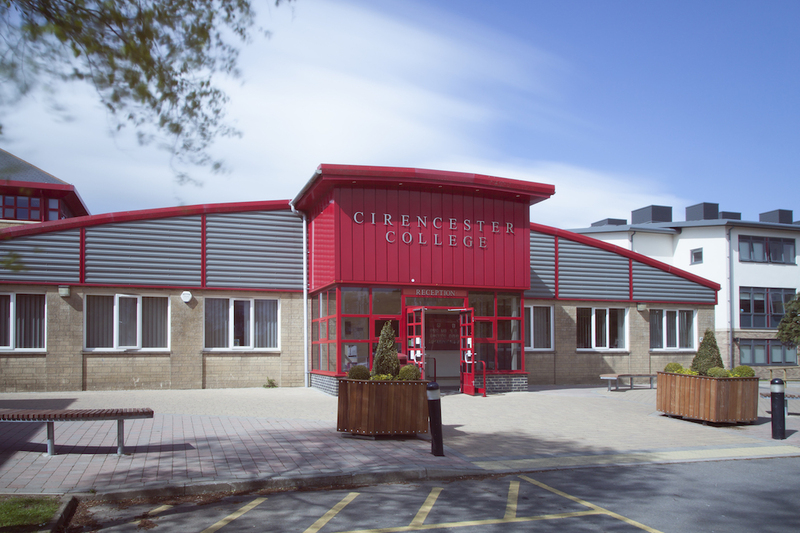 Our Campus adjoins the early Eighteenth century Cirencester Park and is a 15 minute walk from town. Our own site has seen a transformation over the last 3 years as we move from having the worst buildings of a major 6th form College to some of the best.